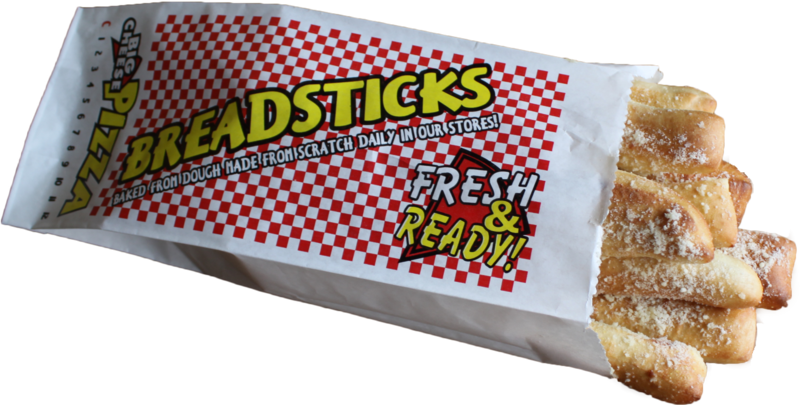 Dough made from scratch daily right in the store using high-quality ingredients. We grind our cheese blend right in the store. 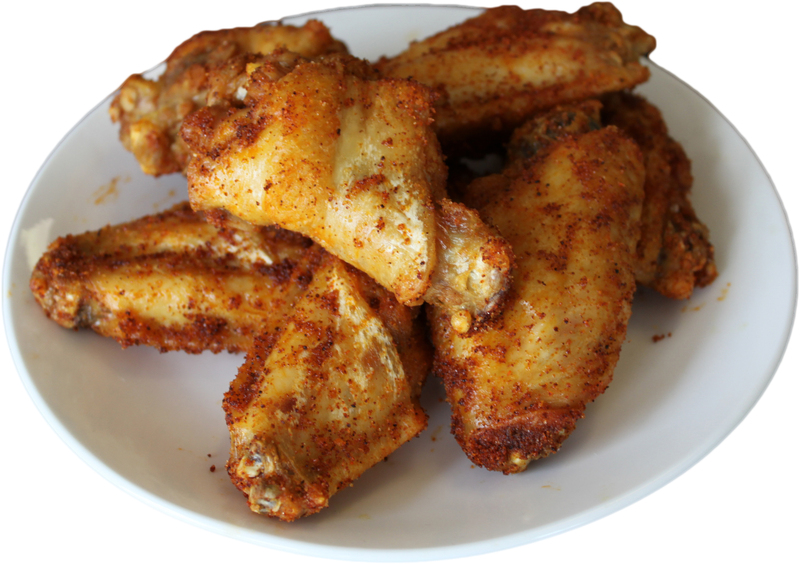 Chicken Wings are available bone-in or boneless in many flavors to suit any taste. Dipping sauces are included! No Waiting – No Limit – No Need to Call Ahead! Order online for fastest service and best price. Availability varies by location. Brushed with garlic butter and then topped with Parmesan cheese as soon as they come out of the oven! Served with a generous portion of our tasty marinara dipping sauce. 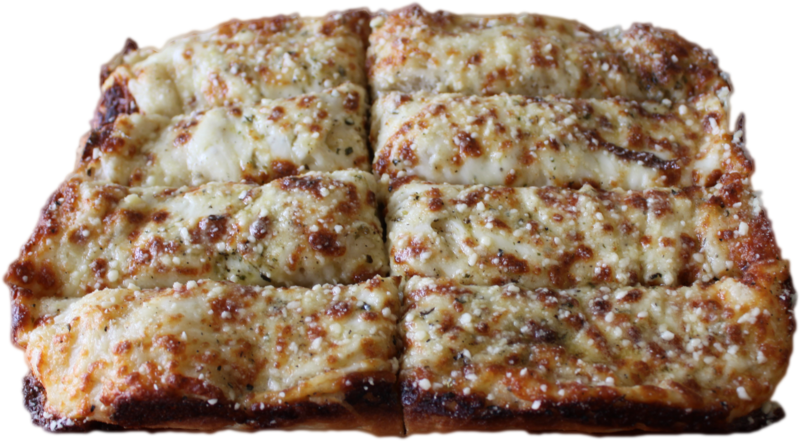 Our made-from-scratch dough is piled high with our cheese blend and topped with garlic butter and Italian seasoning. Cut it into 8 generous pieces for sharing. 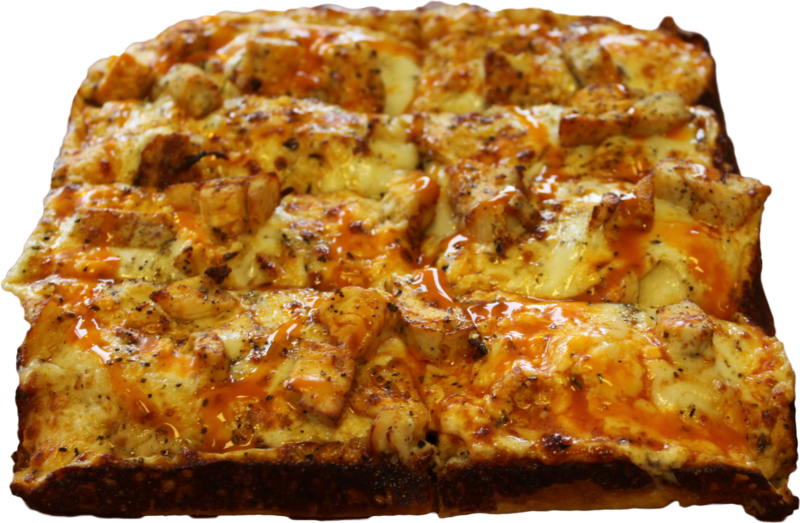 Chicken available in Buffalo & BBQ. Order online for fastest service. Availability varies by location. 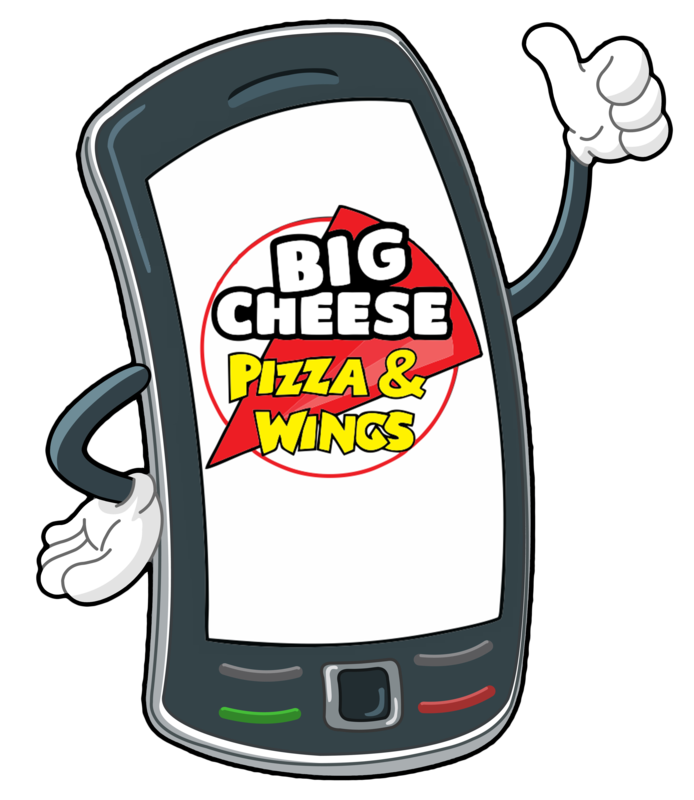 From our experience, the big chains tend to be marketing companies that happen to sell pizza. Their pizza is OK but can never compare to the handmade quality products we make. If you have a great quality product you shouldn’t need to spend huge amounts of money on advertising. This way we can pass the savings to our customers. 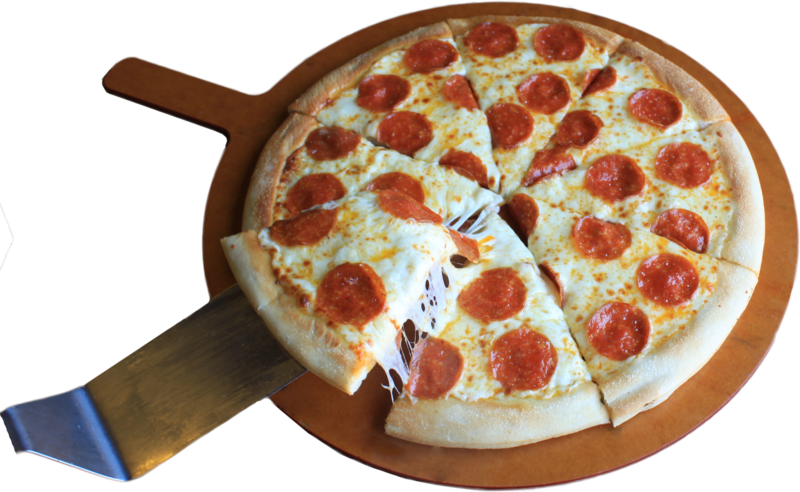 We have opportunities to produce high quality, value-priced pizzas for our customers in key markets.